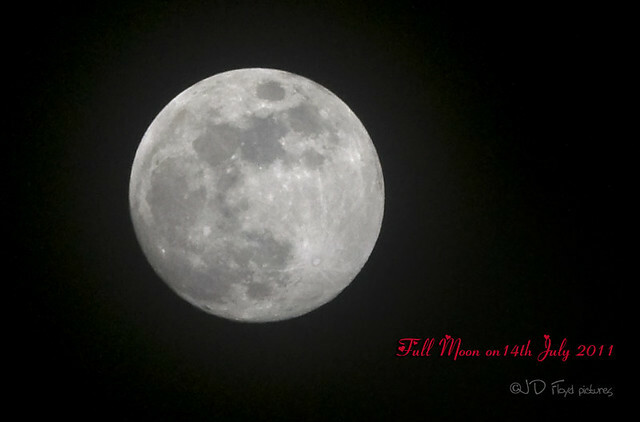 Do you enjoy the sight of full moon? Then you may want to read on. Actually it's not just 'half' or one side of the moon. A little googling and you'd find that due to slight changes called libration, we can see slightly more than half of the moon over the time of its orbit. Look at the two shots below (I took them in Penampang Sabah, Malaysia) on two different times and they will give you some idea. So, why only one side? The time taken for the Moon to spin on its axis is almost exactly the same as the time it takes to orbit the Earth. Hence, the Moon always keeps the same side pointing our way. According to Sciencefocus, this is not a coincidence as over many years, the Earth’s gravity has forced the Moon to spin synchronously with its orbit. However, things are a bit more complicated than that. Viewed from Earth, the Moon appears to rock slowly backwards and forwards so that we see a slightly different face throughout the lunar month. First, the Moon’s orbit around Earth is elliptical not circular so its rotation is sometimes ahead, and sometimes behind, its orbital motion. Second, the Moon’s rotation axis is not at right angles to its orbit around the Earth so we can sometimes see ‘over’ or ‘under’ its poles. Over time this means we actually get to see about 59% of the Moon’s surface. I have illustrated that in my two shots above. I have quite a collection of moon shots, I would probably share them here in future. Note: The pictures are my own. I am a believer and this to me is more proof. I was wondering what is going on over at the dark side of the moon? Gosh, I never thought of the moon always seen on one side. 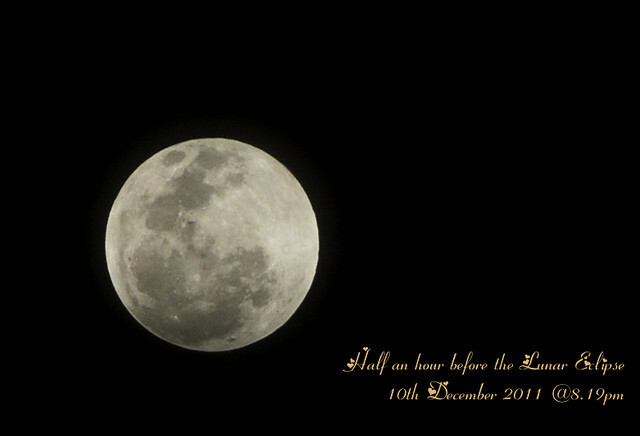 I thought it was a coincidence that everytime I see a full moon that it would face that way towards earth ..lol. Thanks for interesting info.